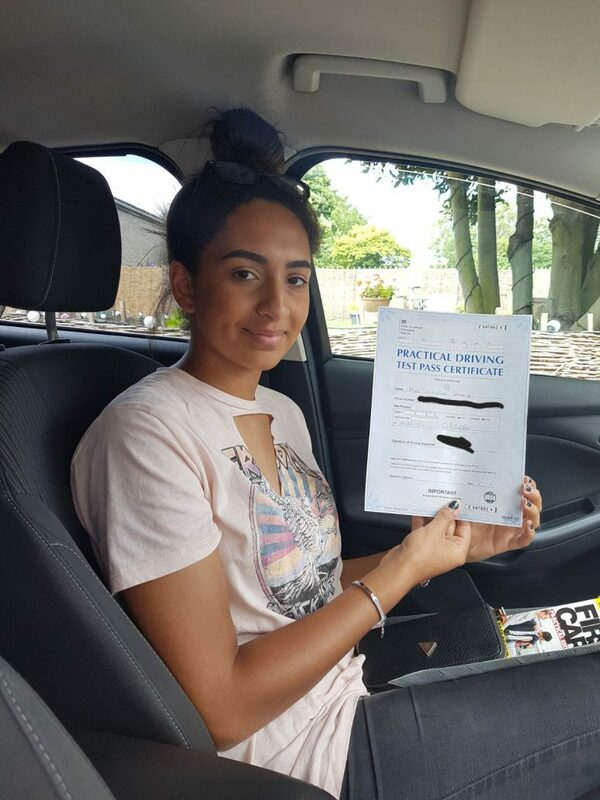 Nayland Driving School offers exceptional driving tuition in Sudbury and the surrounding areas. 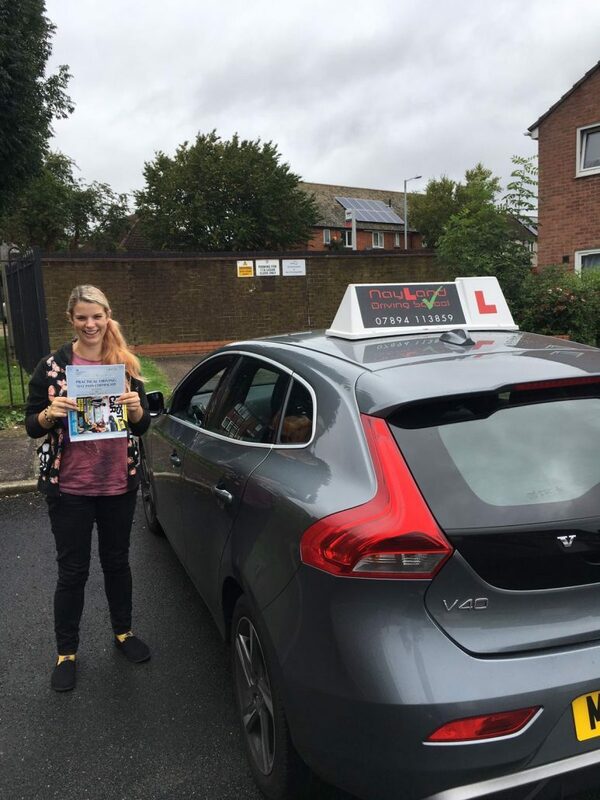 As well as the country roads and smaller towns around Sudbury, our driving instructors will take you to larger towns to practice your driving in different environments. 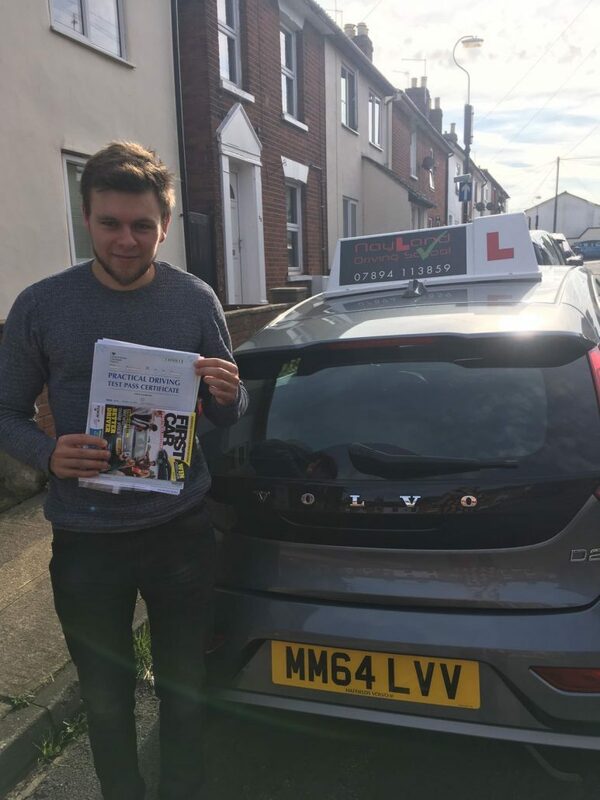 To help learner drivers familiarise themselves with the roads and traffic levels likely to be encountered on a test, we will include driving around Colchester, Bury St Edmunds or Ipswich as part of your lessons. These larger towns are home to Test Centres and so your driving lesson will include plenty of practical theory that can be put to use when taking your test. 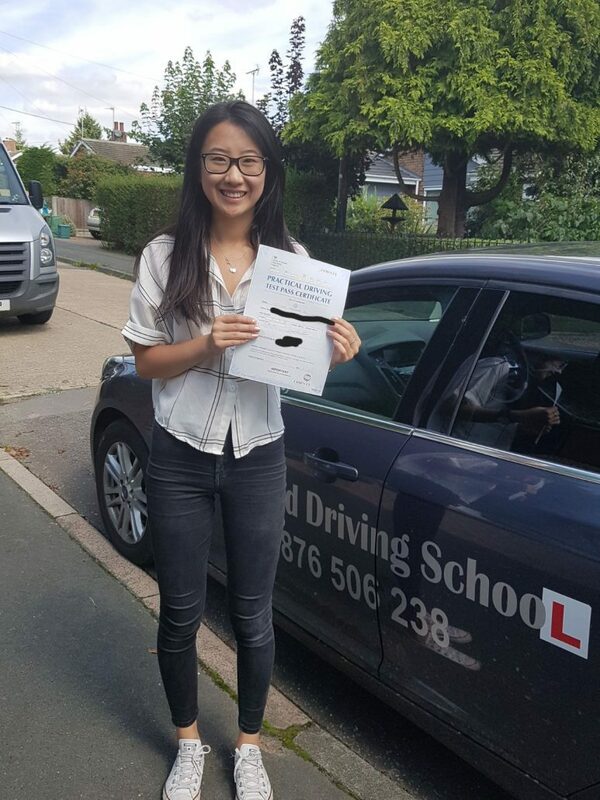 We can arrange for you to be picked up prior to your lesson in Sudbury and you will then take the wheel to head over to the area you plan to book your driving test in. 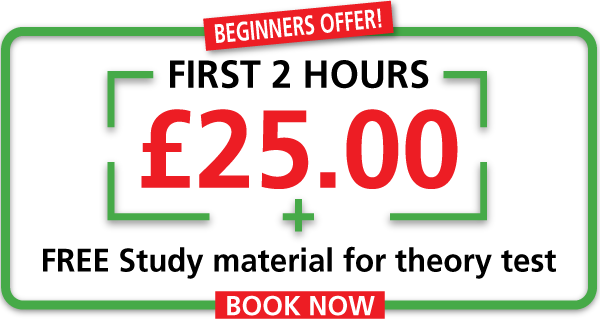 Before the lesson ends you’ll head back to Sudbury if that is what you wish, so you’ll have the opportunity to not only experience the test centre location and surrounding areas but also the local roads around where you live or work. 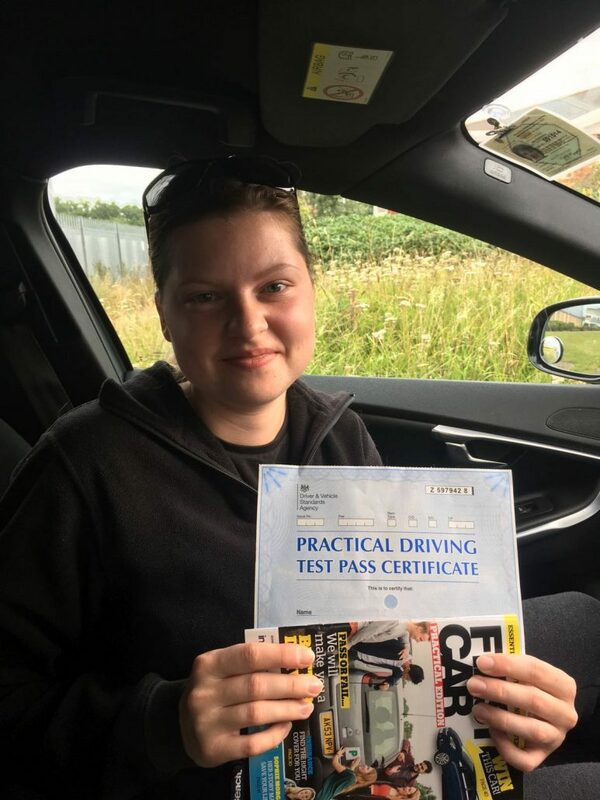 You’ll be offered the opportunity to take a mock test during your driving lessons. Not only will this help you to get to know the process of taking a test but you’ll also feel more comfortable when the time comes, which gives you a better chance of success. As well as Sudbury and the surrounding areas, we regularly pick up pupils from TGS and Ormiston Academy so if you’re currently attending one of these places and want to learn how to drive – why not give us a call to find out more?